Everything you need to know for 2018 Spring Renewal! It’s official!! We have launched our new online registration process. She’s a G.I.R.L. (Go-getter, Innovator, Risk-taker, Leader)™, and we can help her unleash that greatness again this year. Together, let’s make sure she benefits from another extraordinary year of positive energy, excitement, and experiences that will help her build the skills she needs today and tomorrow. She is the future, and we can help her build it. Click "My GS" in the navigation bar and select "Member Profile." You will be prompted to log in to the MY GS Member Community. Enter your email address and password that you set up when you received your “Welcome to the Girl Scout Member Community” email and click the green “Log In” button. If you can’t remember your password, select the “Forgot your Password?” link and you will receive an email to reset your password. Be sure to check your spam/junk folders. If you do not receive this email, contact GSNC Customer Care. If you’re renewing just members of your family, select the "Membership" tab. If you are a Girl Scout leader and renewing members of your troop, select the "Troops" tab. In the upper right hand corner, make sure you have selected "Next Year" in the drop down box. For each member you would like to renew, select the "Renew" drop down under the Renewal Choice column. Click "Continue." You will be asked to accept the Girl Scout Promise & Law. Click "Continue." On the payment screen, you can decide if you’d like to contribute to the GSNC Annual Family Partnership campaign. 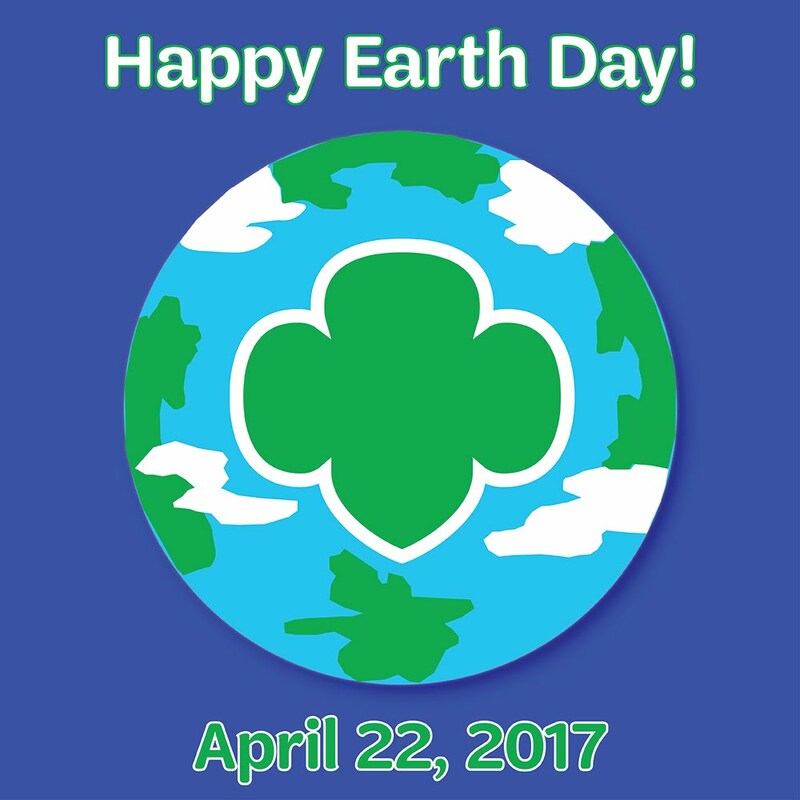 We’d love for you to support Girl Scouts this way! You can also make a donation to Family Partnership any time throughout the year at www.gsnc.org/family-partnership. Enter your payment information and click "Continue." Please note, that no refunds will be given once a payment is submitted. A confirmation page will appear for you to review all the girls and adults you’ve selected to renew. Click "Submit." Once the transaction is completed, you will be given the opportunity to share your exciting renewal news on Facebook or Twitter. You’ll also have the option to print an itemized receipt at the bottom of the screen. Congratulations! Your membership renewal is now complete. Get ready for another year of fun! Before you submit, please make a donation and help your daughter be an awesome G.I.R.L. Have a recycle relay race. The first team that sorts each material in its designated box wins. Remember to visit us in the Volunteer Resource Center for help with your Troop planning needs. 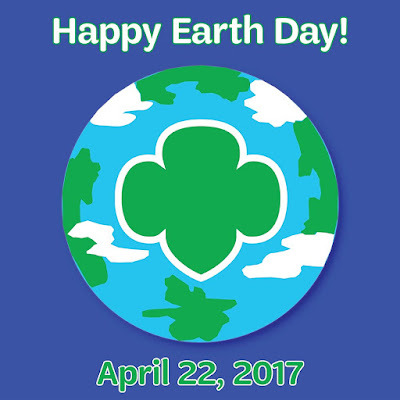 Book your appointment now by emailing customercare@gsnc.org. 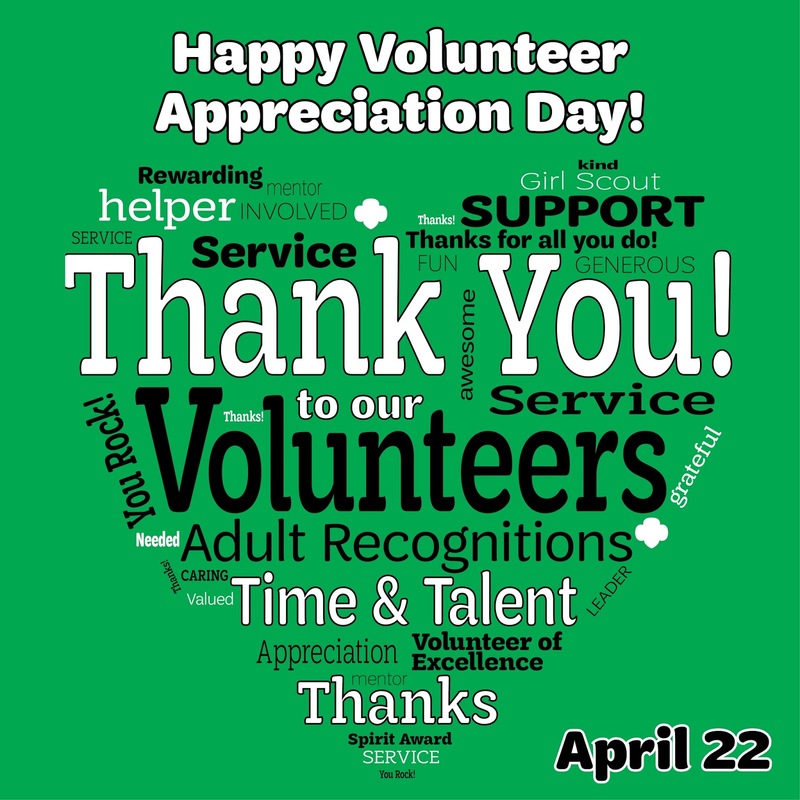 Volunteer Appreciation Day is April 22! Without you, a GSNC Volunteer, the lives of many girls in our community would be missing a vital connection. Their connection to one another, to their community, to their current friends and friends they have yet to make, and their connection to you. Because you do what you do as a Mom, Dad, Aunt, Grandparent, Friend and Girl Scout Volunteer, girls’ lives are impacted in the most positive way. Every badge or award, every event, every Girl Scout meeting, every recitation of the Promise & Law, every little thing you do…makes a positive impact that is priceless to the girls you lead and support. Because the girl has a need, we have an obligation. Because the girl has a choice, we must be her better choice. Because the girl has high expectations, we must excel. Because the girl wants to explore, we must be her guide. Because the girl wants to belong, we must open our arms. Because the girl is searching for direction, we must be her compass. Because the girl encounters times of turmoil, we must be her safe haven. Because the girl is tomorrow’s woman, we must care today. Because of the girl…we exist. 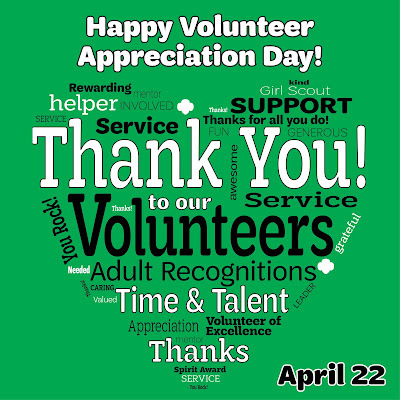 Thank you to each of our incredible volunteers. Every day you deliver services to girls that transform their future.